Expatriates in Ireland would agree that dental care is an important factor of their new life in this expat destination. The primary concern of most expats is the cost of dental care. Although coverage may be provided by your international health insurance in Ireland, knowing the range of dental care costs would definitely help. A tooth extraction in major cities like Dublin will cost about 40 to 60 Euros. The price may be a little lower in other towns, somewhere around 35 to 50 Euros. The average price for a filling in Dublin costs about 40 to 55 Euros. More complicated dental care procedures or products would normally cost higher in big cities in the country. The price of a single porcelain crown for example costs about 425 to 600 Euros in Dublin. The Emerald Isle has a lot of competent dentists, most of which though can be found in the capital city. You may want to visit the website of the Irish Dental Association for more comprehensive information on dentists in Ireland. 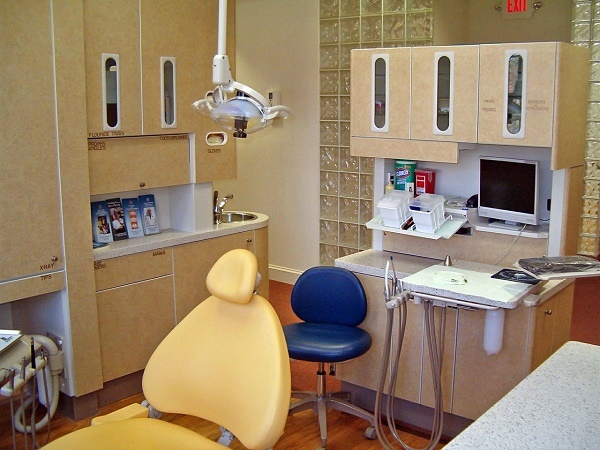 You may find that dental care in the country is mostly provided by either independent dental practitioners and through community dental services. Dental tourism is also a thriving part of dental care in Ireland. Dental tourists are attracted to the quality of services offered in the Republic of Ireland. With its competent dentists, and the government's close regulation of the industry, they are assured of getting value for money. With all these considered costs, quality, and regulation, expatriates are assured of getting the best of dental care this side of Europe. The only remaining task on an expat's to-do list is to check if his private health insurance in Ireland has sufficient coverage for dental healthcare.